In the run up to Easter, the price wars between supermarkets have already began - to the point where shops are running out. Selling from as little as 99p, this means they are cheaper on a pound-to-weight ratio than normal chocolate bars, and retailers have been quick to jump in and capitalise on this. A time when chocoholics can spoil themselves and indulge their sweet tooth, the competition to offer the cheapest price for Easter eggs is so strong that discounts have encouraged an unexpected level demand. The result? A potential nationwide shortage. Asda have stopped selling eggs to online shoppers due to a shortage of stock, while Tesco ran out of several brands of chocolate eggs, including Cadbury’s, Nestlé and Lindt. We at Competitor Monitor have had a closer look at some of the costs and the effects this is having on the availability of the confectionery. On average, Morrisons cut the price of branded eggs by 7.3%, forcing the other supermarkets to take its lead. Costs decreased by 0.4% for Asda. Cadbury’s, the major driver of growth across Easter last year, are 4.4% cheaper in supermarket chains. Kitkat and Smarties (both Nestlé) are down by 4.2%. Own-brand eggs are 6% cheaper on average. The Co-Operative has launched its own line of Easter eggs, available at £5 each. Thorntons is selling Easter hampers for half price online. 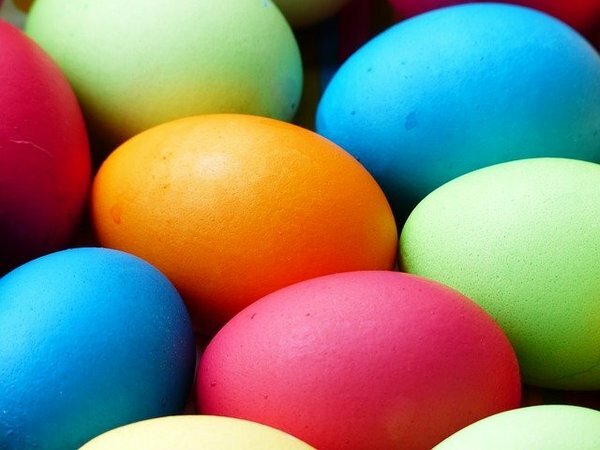 We found it interesting at Competitor Monitor that even food brands you wouldn’t think would give Easter much thought are jumping on the bandwagon. Marmite and Pot Noodle eggs have hit the shelves at the major supermarkets and luxury retailer Fortnum and Mason even created a dark chocolate scotch egg with venison inside, a nod to their invention of the iconic snack. We predict that prices won’t stay low for long. Cocoa prices have continued to rise over the last few years due to demand for confectionery increasing in emerging markets. Not only that, but the supermarket price wars also resulted in the price of milk to be pushed below the cost of bottled water. As a result this has angered dairy farmers who blame supermarkets for pressuring them to reduce their income. As we know very well at Competitor Monitor when keeping track of prices across various industries; when one is in favour of customer’s wallets, another one has to suffer. Wondering how price monitoring can help YOU to outsmart the market? We monitor thousands of sites across the globe and over 20 million unique products. Get in touch with Competitor Monitor today!